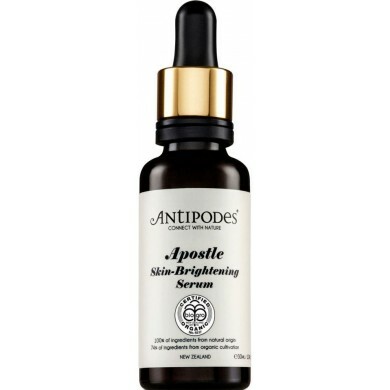 Antipodes Apostle Skin-Brightening & Tone-Correcting Serum is a certified organic, water-based serum that helps to brighten complexion, minimise pigmentation and even out skin tone. 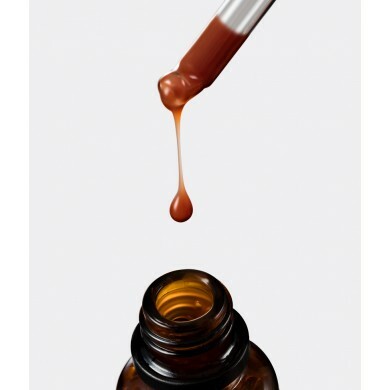 Mineral-infused Waiwera water restores essential moisture while antioxidant-rich Vinanza Performance Plus extract targets to prevent melanin production that causes pigmentation and discolouration. 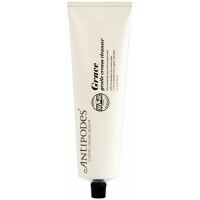 Vinanza Oxifend extract defends skin from oxidative stress helping to reduce skin irritation and redness. 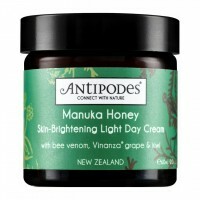 Lightly fragranced with Green Apple and Cardamon. 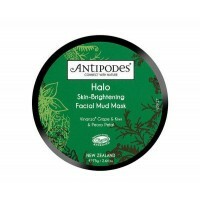 For all skin types, especially sensitive, irritated and blemish-prone. 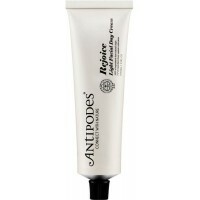 Dermatologically approved for sensitive skin. 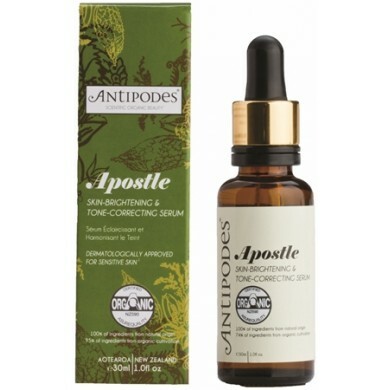 How to use: Apply liberally to face, neck and décolletage day and night. 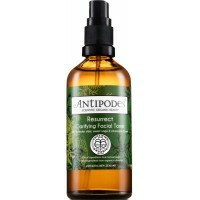 Follow with your favourite Antipodes face oil and moisturiser. 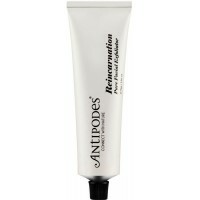 Get best performance from daily use. 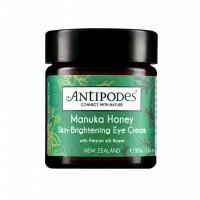 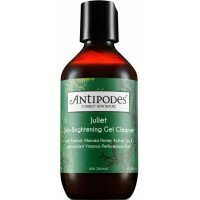 Antipodes Manuka Honey Skin-Brightening Eye Cream with Persian silk flower helps hydrate and freshen..